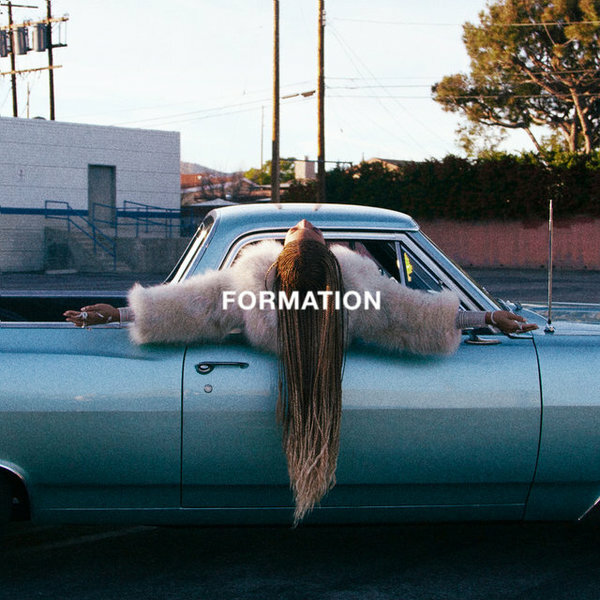 Beyoncé - Formation (Official Video) (2016) | Grindin' | Stay on it! Wow at that police car sinking at the end. Thats a controversial message. ugh why can't i upload a gif here? The video is incredible. Tons of strong imagery and a semi-political message and stuff... But the song is completely shallow. The two don't even relate to one another. I never like when an artist makes a song about how great they are and how much money they have. Its a shame, she's just hopped on this pro-black Kendrick-esque trend without contributing anything meaningful. Bleh there's my critical-as-usual opinion. Like I say, awesome video still. Love the video, hate the song. You guys remember when Beyoncé used to sing? @Spaceman Yeah, good ol' times. I like the song, the chorus - or the "I see it I work hard" vamp part, I like the vibe it gives. I imagine it would sound good in a club atmosphere. I'm assuming that's maybe why the lyrics are how they are, and the video, is more of message. Might be a way to pull those in who "don't want to hear pro-such and such" music, and just kick it. The video definitely delivers, love the imagery. I'd like some dope P and Beyonce, though. my sentiments exactly. i was a bit confused. Looks like your connection to Beyoncé - Formation (Official Video) (2016) was lost, please wait while we try to reconnect.